It’s been since September of 2017 since Walter Becker has left us, but Donald Fagen is still carrying on Steely Dan and the ‘band’ will be on tour in 2019. Since the band’s creation back in 1972, it has had its share of band members come and go. Donald Fagen is the only one still left standing (with the band), but past members include Walter Becker (who was a founding member with Donald Fagen), Jeff Skunk Baxter, Denny Dias, Jim Hodder, David Palmer, Royce Jones, Michael McDonald and Jeff Porcaro. The band has sold over 40 million records world wide and back in 2001 were indected into the Rock and Roll Hall of Fame. Steely Dan’s concerts begin in late February, the 20th to be exact, at the SSE Hydro in Glasgow, United Kingdom. They continue on to play in London, Birmingham, Manchester, and then a stop over in Dublin Ireland for at least one show. Later in the year it appears they’ll be on tour within North America, although only a whisper of a handful of show dates have been heard so far. One definitely in Lincoln, California on September 13th. Check below for all the official dates and news. We’ll try to keep everything updated. 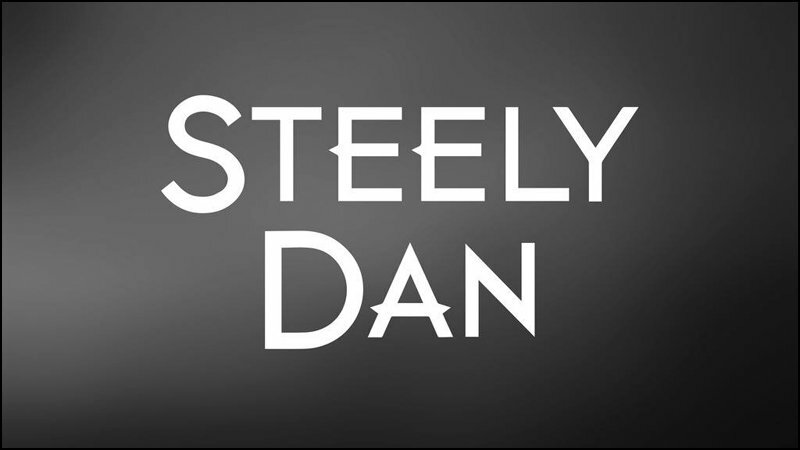 Check below for all the latest Steely Dan tour dates, links to look for tickets, plus some fan favorite Steely Dan music videos. Even though it’s just Donald Fagen remaining out of the original members, the band Steely Dan will be hitting the road on tour through out the 2019 year. Don’t forget to check back often as it’s common for entertainers to extend their tour plans without notice to the public.